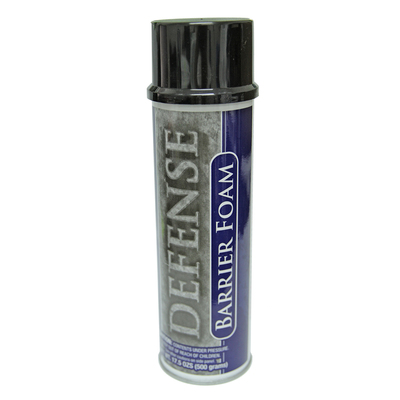 Defense Body Wipes are designed for wiping down after training before you can get to the shower. They are also used to wipe down equipment and gear. Defense Body Wipes has been added successfully to your wishlist. 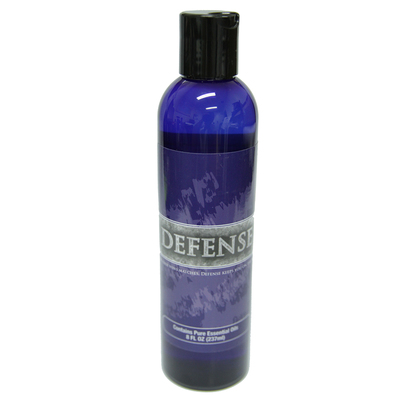 The Defense Soap Wipes contain high concentrations of 100% pharmaceutical grade therapeutic essential oils. Defense Wipes is not a medicine. It is not intended for use in the diagnosis, cure, mitigation, treatment, or prevention of disease in humans. However, throughout history, the essential oils found in Defense Soap Wipes, in and of themselves, have been shown to have therapeutic and anti-bacterial, anti-viral and anti-fungal properties — and to be an effective, natural remedy and preventative against MRSA, Ringworm, Impetigo, Staph, and Herpes. Each container holds 40 wipes.